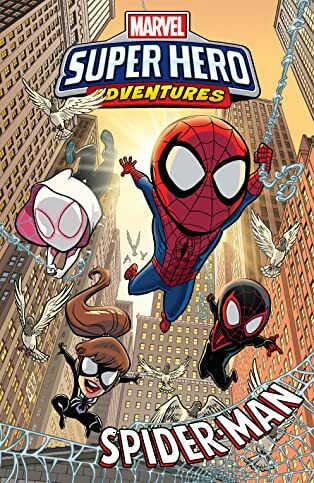 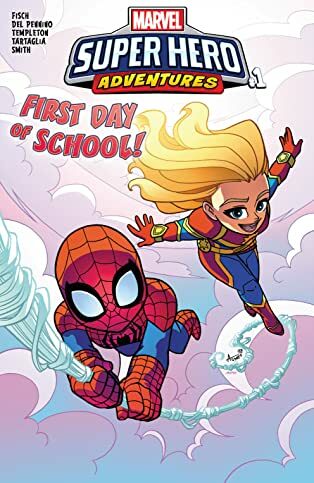 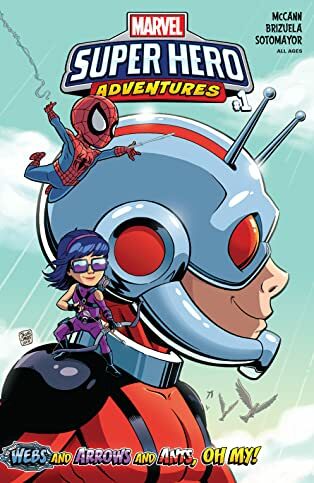 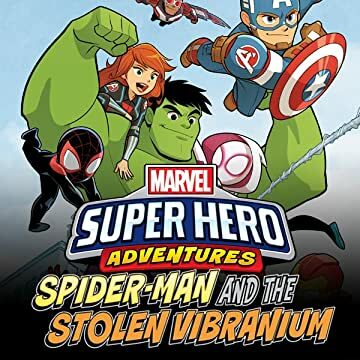 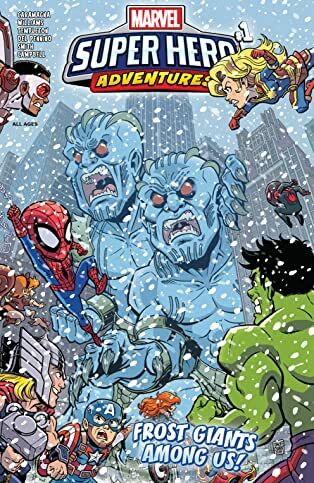 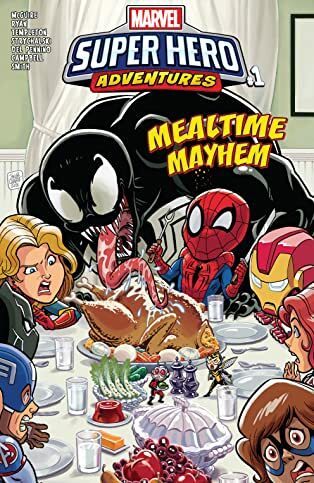 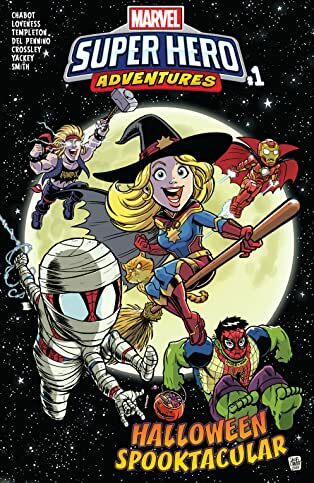 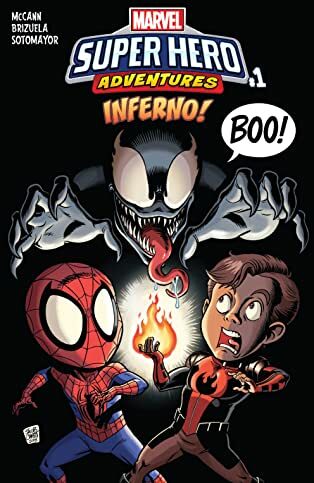 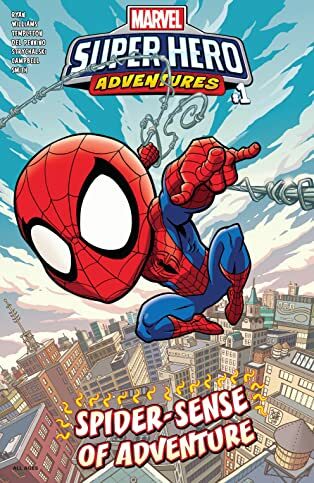 Collects Marvel Super Hero Adventures: Spider-Man And The Stolen Vibranium #1, Marvel Super Hero Adventures: The Spider-Doctor #1, Marvel Super Hero Adventures: Webs And Arrows And Ants, Oh My! 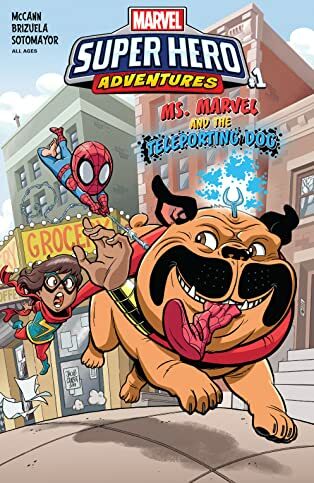 #1, Marvel Super Hero Adventures: Ms. Marvel And The Teleporting Dog #1, Marvel Super Hero Adventures: Inferno #1. 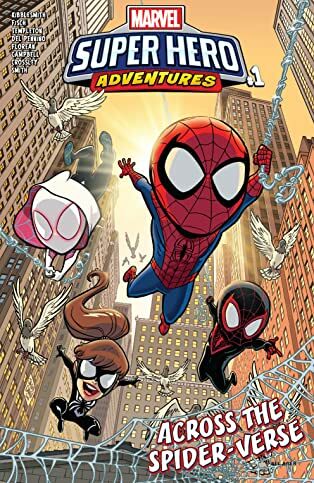 Spider-Man introduces his fellow Marvel super heroes to a whole new generation! 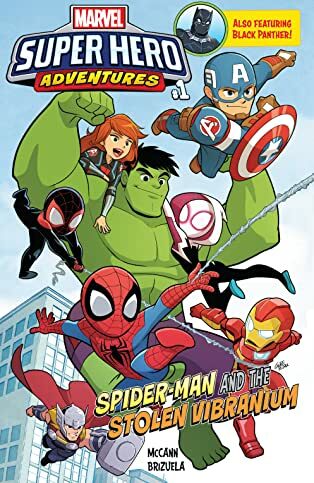 The friendly neighborhood hero teams up with friends old and new in action-packed adventures for the ages - all ages! 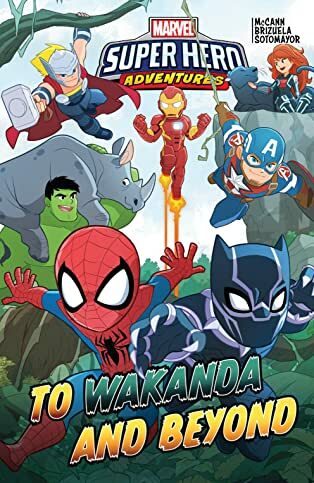 And he begins by swinging into Wakanda - home of the Black Panther! 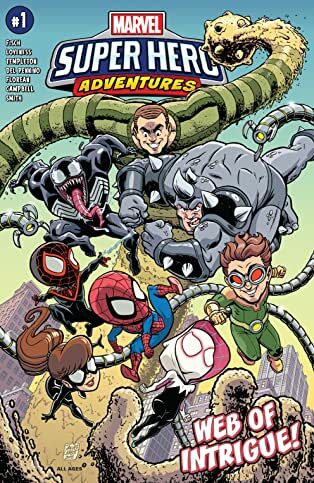 When Doctor Octopus goes on the hunt for the incredible metal Vibranium, it'll take the combined might of the webslinger and the warrior king to keep the prize out of Ock's many arms! 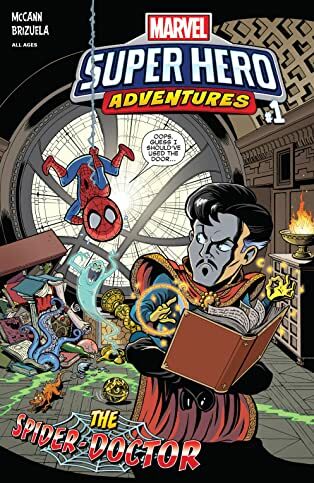 Then, Spidey joins Doctor Strange on a magical mission to save the world from Hela, goddess of the Asgardian underworld! 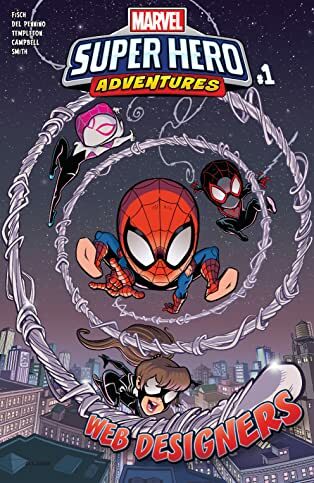 But when the two become trapped on the astral plane, can they help each other find the hero within? 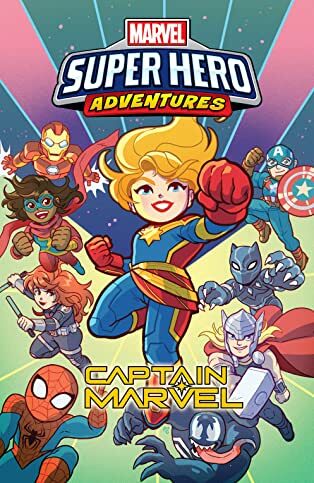 Marvel's greatest characters take the spotlight in tales you can share with anyone - from your kids to your friends!